Is there a relation between production of healthy food, the care of the environment, bacteria, the proper use of antibiotics and human health and the health of the planet? 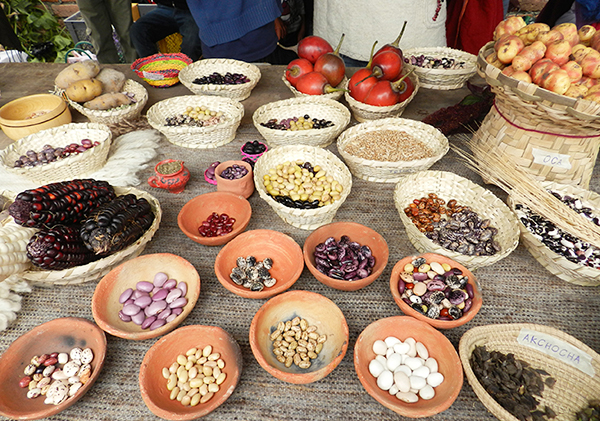 This was discussed by agroecological producers, researchers, educators, environmentalists, women’s organizations and representatives of the Kichwa people, at the Community Workshop Sacred Foods That Heal, held on 19 and 20 September in the Langa Community of Saraguro, Ecuador. Arturo Quizphe, Head of ReAct Latin America. Exchange of experiences and knowledge to try to understand the relationship between planting, production, harvesting and preparation of food. Reflections on the role of nutrition as part of a multidisciplinary strategy for prevention of infectious diseases. 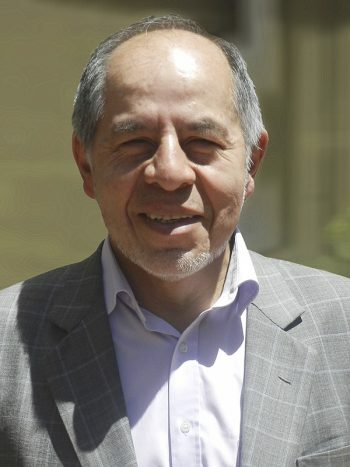 The meeting was arranged by ReAct Latin America, Movimiento para la Salud de los Pueblos Latinoamérica and the Child-to-Child Center in Ecuador.